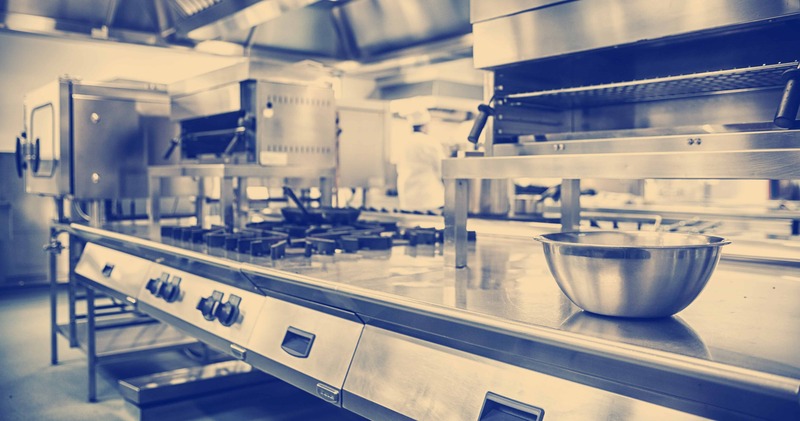 Dangerous Fire Protection Mistakes made in Commercial Kitchens - Fire Systems, Inc. Restaurants experience more fire losses than any other type of business. 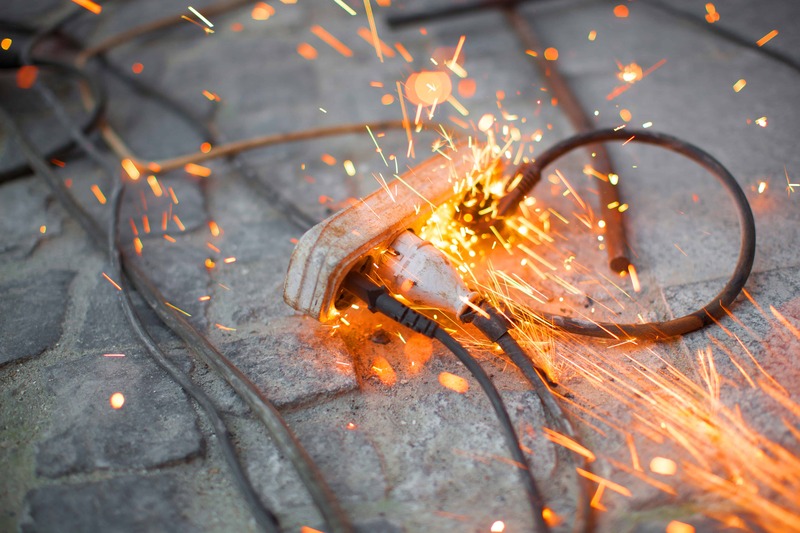 From hot cooking oils to open flames, electrical equipment to highly flammable packaging materials, commercial kitchen fires can quickly burn out of control. 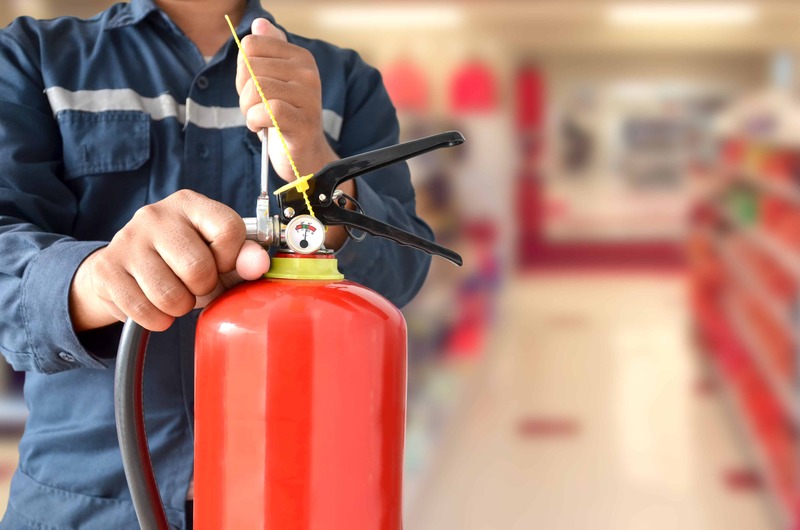 Kitchen fire suppression systems will minimize building damage and injury if a fire occurs. The problem is if the system is not properly maintained or inappropriately used, it can become ineffective or completely inoperable. Commercial kitchens are busy places, full of fire hazards. No matter how busy a kitchen may become, fire protection should always be the focus of the kitchen owner and staff. Most kitchen employees understand the dangers of cooking equipment from a utility standpoint. A lesser known cause for the spread of fire in commercial kitchens is moving kitchen appliances or equipment to unauthorized areas. When kitchen owners or staff move equipment/appliances around a kitchen at their discretion, the fire protection system installed to protect that kitchen is no longer compliant with UL300 or the appliance manufacturer. Nozzles for a kitchen’s fire suppression system are an excellent example. Located in the kitchen hood exhaust, the placement of each nozzle is based on the appliance they’re meant to protect. There’s specific coverage for certain appliances (i.e. a griddle vs. a fryer). If a kitchen appliance is moved from its intended space, the nozzles meant to extinguish a fire for that appliance may not have a high enough flow-rate or proper proximity to efficiently put out a fire. Kitchen fire suppression systems also discharge different chemicals for different applications. 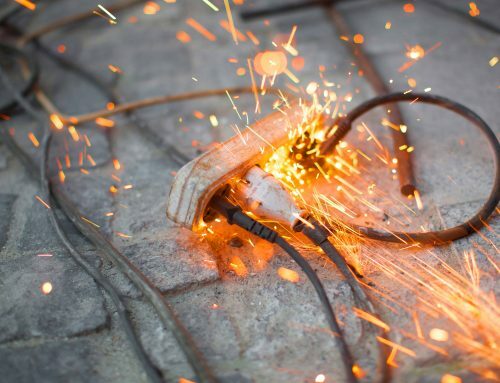 For example, a different chemical will be used for grease fires than for oil or electrical fires. Most operation issues with kitchen fire suppression systems comes from the lack of or poor maintenance of existing systems. When kitchen owners neglect having their systems inspected as frequently as required, the result can be costly repairs or worse. 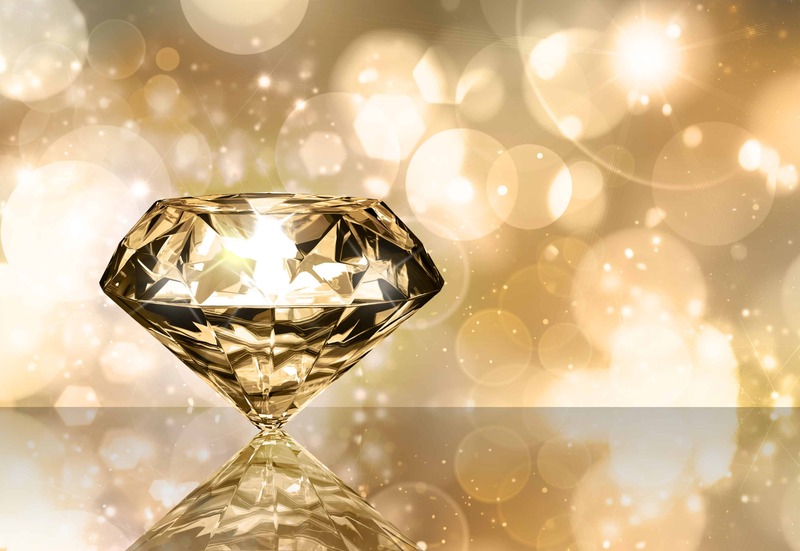 Grease build-up can render a system completely inoperable. When a fire occurs, nozzles in the kitchen hood drop down to extinguish the flames. If grease build-up clogs nozzles, they cannot operate properly or at all depending on the severity of the build-up. NFPA 17A requires kitchen fire suppression systems be inspected semiannually. Monthly inspections are required for exhaust systems serving solid-fuel cooking equipment like wood- or charcoal-burning ovens. 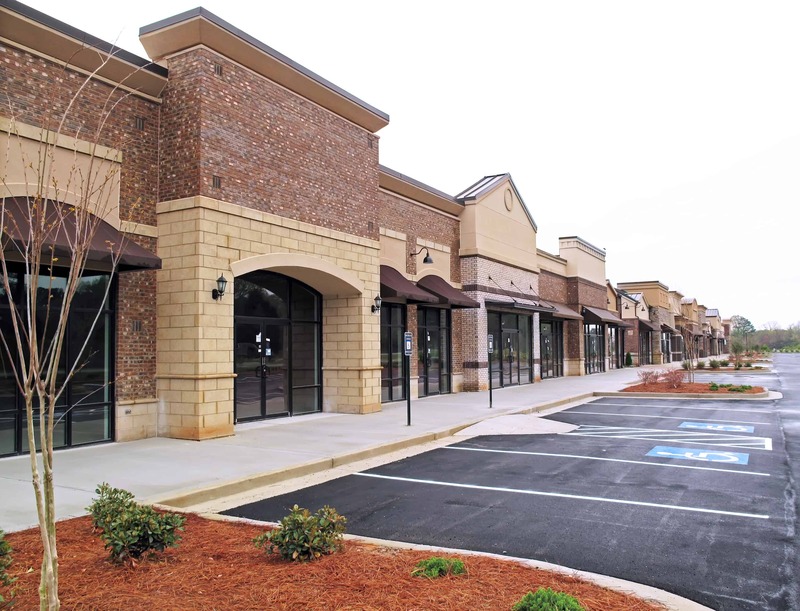 Missing these required semiannual inspections is not only dangerous, but also against code. 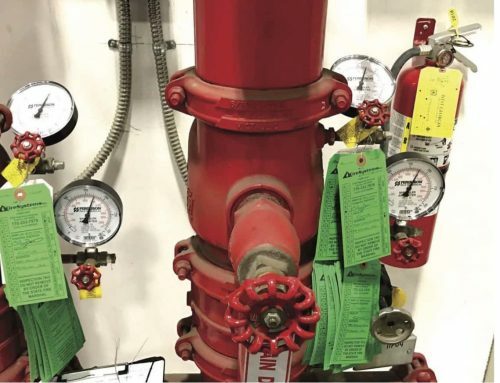 It may be tempting to wait on service inspections of your kitchen suppression system, but putting fire protection on the back-burner could cause significant loss. 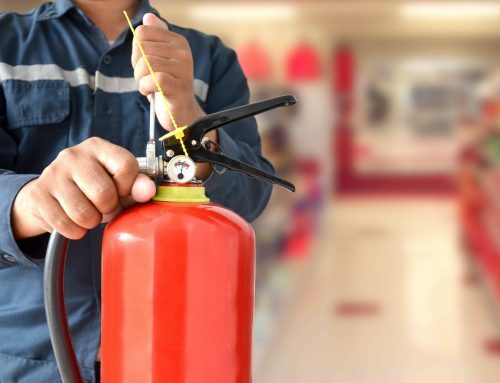 Fire Systems’ technicians can service most kitchen fire suppression systems and have the ability to make a majority of necessary repairs on-site while performing semiannual inspections. Most fires caused in commercial kitchens can be prevented. 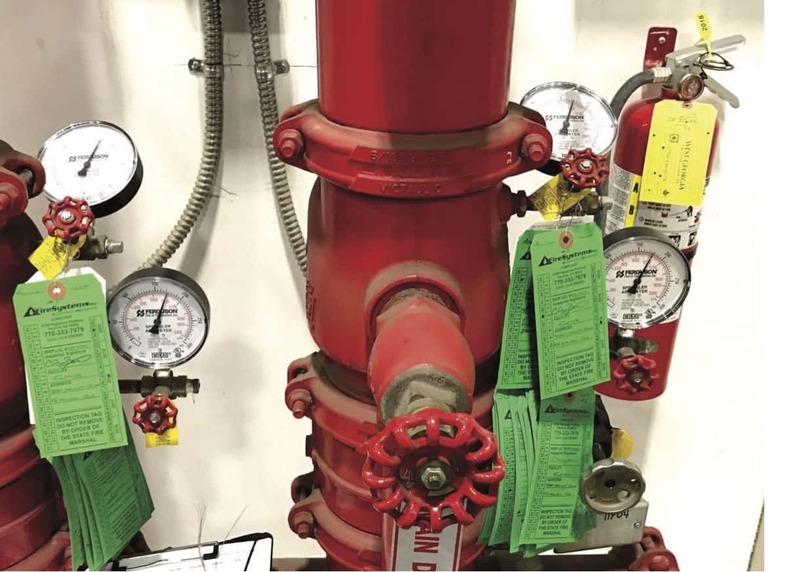 Awareness of fire hazards, proper fire suppression equipment, and maintaining your existing fire suppression system will lessen the risk of fire. Call Fire Systems, Inc. today at 770-33-7979 or visit our website for more information on kitchen hood systems.